Get started today and see for yourself what high-quality instruction looks like. 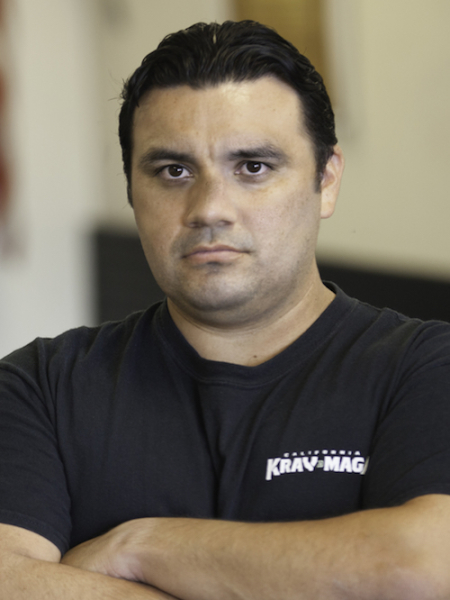 At California Krav Maga, we are bringing San Juan Capistrano the highest quality instruction around. 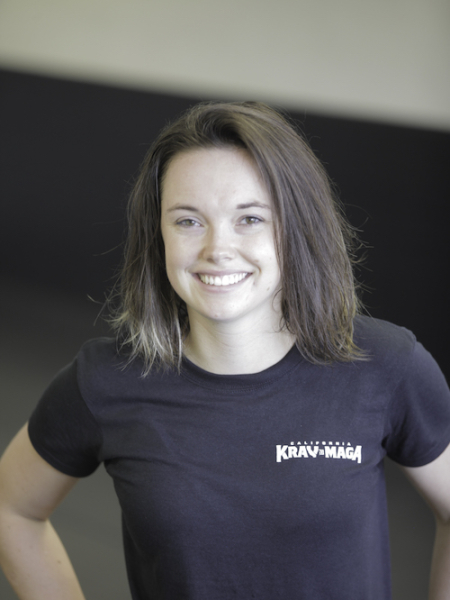 Our staff has spent decades perfecting the art of Krav Maga and it's a system that we are truly passionate about. Whether you are an everyday member of the community or you're a law enforcement officer facing danger every day, Krav Maga training is an essential tool to have in your belt. It teaches you to combat an attacker with a force and strategy that simply can't be matched. While none of our students seek out violence and confrontation, you can bet they'll never be caught off guard when a threat does cross their path. Krav Maga is the best blend of self-defense and fitness training and we can't wait for you to transform your entire body into an efficient and effective fighting machine. Do you have what it takes? We are proud to offer you decades of experience in the art of Krav Maga, including certifications through the renowned Krav Maga Alliance. 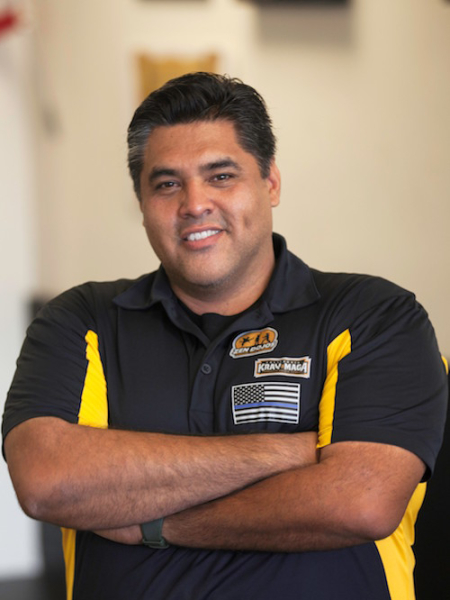 You simply won't find a more experienced team in San Juan Capistrano. Our mission is to train athletes of all backgrounds and experience levels. We take pride in teaching people how to protect themselves in the face of danger, while also getting them in better shape than they ever thought possible. We are committed to teaching you to use power and efficiency to stay safe in any situation. Krav Maga is unique because it truly applies to people of all walks of life and we're here to introduce as many people as possible. 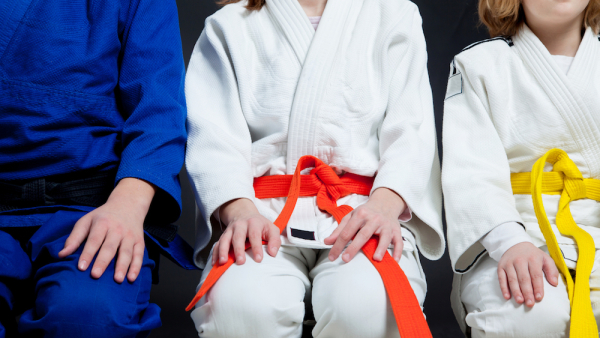 We pledge to provide you with a safe place to train where you can forget your fears of injury or intimidation. All of our instruction is done in a controlled environment where the success of each student is a priority. 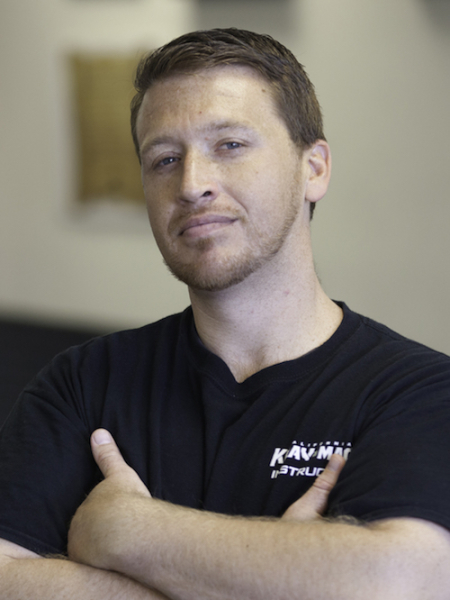 Krav Maga and Kids Martial Arts in San Juan Capistrano!